Now a days, quite a few systems are modeled using Event Stream processing paradigm. These applications see the client requests or state changes as set of Events (immutable messages). In order to achieve scalability and reliability, these events are then published on to a messaging system. This messaging system is subscribed by different applications responsible for processing the events. This paradigm requires us to integrate messaging systems with computing applications. In this tutorial, we will be looking at integration of Apache Kafka (a distributed publish-subscribe messaging system) with Apache Storm (a distributed real-time processing engine). Note: Instructions in this tutorial will only work with Kafka client api version 0.8.2.2 and below. Since Kafka has drastically changed its consumer api, new Storm Kafka client api was developed that we will cover in subsequent tutorials. You can subscribe to our tutorials to get notified through email whenever we publish a new tutorial. 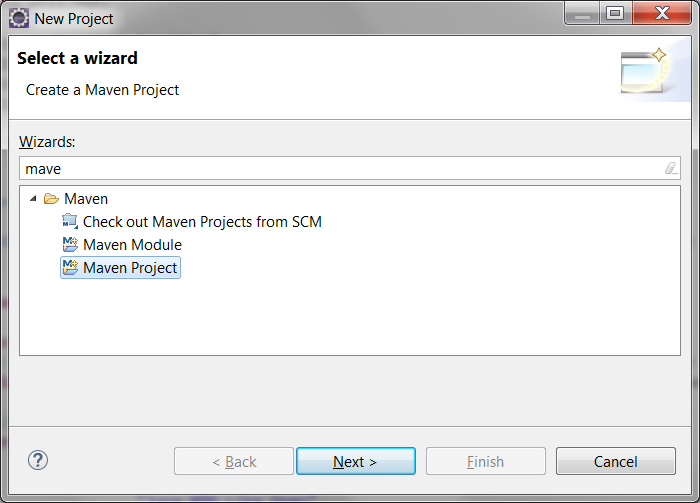 At this point, you will start seeing your new project (in my case, it is kafka-storm-integration) in Project Explorer. Since we are ready with our Java project and all the required dependencies, it's time to write some code! It's now time to execute our program. However, we first need to ensure that we have a topic with some messages in our Apache Kafka cluster. You can now publish messages to this new topic using following command. Simply write messages on console and press enter to send. Since now we have a topic with few messages, let's run our program to consume these messages. You can infact send messages while program is running and those messages will be consumed and logged in eclipse console by Storm.